Join us Thursday as we celebrate the success of our local Rowing team as well as the Paralympic accomplishments of athletes with intellectual disability at the London Games (and cheer for the Nats!). 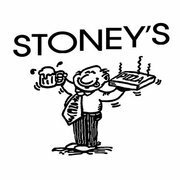 Stoney’s will offer great drink specials – including $3 drafts, $9 Bud Light Pitchers – as well as half off Grilled Cheese Sandwiches! We will also raffle off t-shirts, gift certificates, and a few other exciting prizes. All tips earned by the Bartending 4 Change charity bartenders will go directly to Athletes Without Limits and there will be an optional 5$ donation at the door. Bartending 4 Change is an all-volunteer non-profit organization that raises money for DC charities through special events and happy hours. 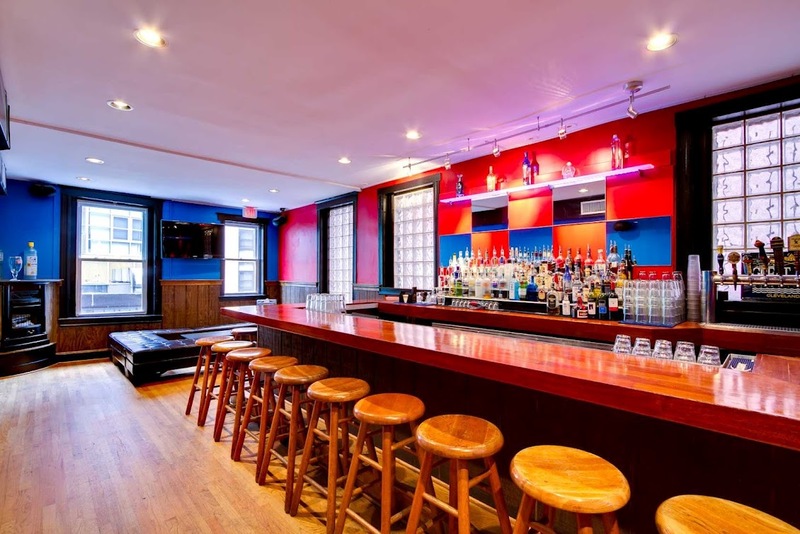 The concept is simple – B4C selects a charity to host an event held at local bars and restaurants – and all the tips go to the selected charity. Aside from raising money for charities, B4C also 1) fosters an environment for networking among charitable-minded groups and individuals in the greater D.C. area, 2) raises awareness and interest in community issues and service, and 3) provides the platform for charities to expand their volunteer base. To learn more visit www.bartending4change.com.